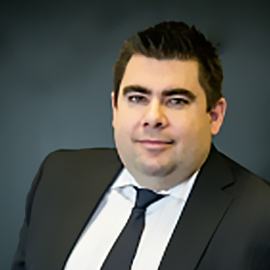 Since 2005, Jason has been advising and assisting his clients with trusted advice for their home financing needs with one of Canada’s largest Banks. The knowledge and experience he gained working with one of the biggest banks in Canada has proven to be extremely useful in his new role as a Mortgage Agent with SAFEBRIDGE Financial Group. He continues to provide his exceptional standard of service and experience with access to far more than just one mortgage Lender or product. Jason decided to make the change as a result of his desire to have a chance to truly offer his clients the best mortgage options across the Country for each individual situation. Since his move to SafeBridge, he has seen exceptional growth as a Mortgage Professional and has had the opportunity to follow through on his commitment to his clients on a daily basis.